Adobe Captivate 9 is one of the top rapid authoring tools available today to create interactive e-learning courses. Captivate 9 introduced last year has many upgrades and enhancements compared to its earlier version. This has made the development of courses faster and better. Let us look at the important features of this version of Adobe Captivate and how they help improve e-learning development. The improved responsive learning design tool helps develop several versions of the online course for multiple devices from a single source. With this feature, you can create a master course which you can then adapt to any device. If the course has been created for the desktop monitor and a learner wants to access it on his iPad, the tool will automatically adjust the layout of the page to fit the screen size and resolution. For developers, it allows them to preview the course for each type of device. 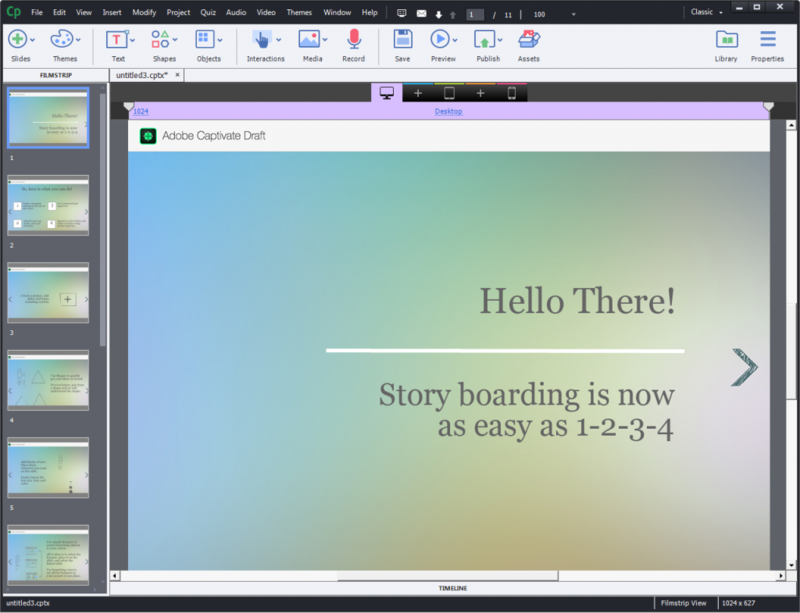 Adobe Captivate Draft allows you to create interactive storyboards. It allows for adding elements such as question slides, branching scenarios, and different multimedia elements. This version of Adobe also offers an Asset Store of more than 25,000 media elements that are a boon to developers. These include games, interactions, layouts, scenarios, people cutouts, etc. that aid in creating professional and attractive e-learning courses with less effort. 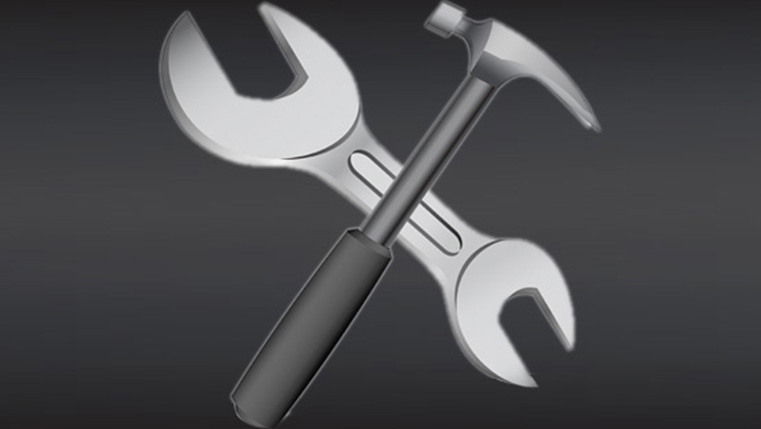 The Asset Store is constantly updated which helps developers enhance the quality of the courses. Let us take a look at some sample e-learning courses developed by CommLab India using this tool. Adobe Captivate was used to develop these courses because of its unique features. Its versatility is useful to create a responsive course that meets the demands of the modern learner. What is your experience with this tool? Do let us know. How to Create Responsive Projects in Adobe Captivate 8?